Call our team today who will be happy to provide you with your free no obligation quote. We have many years of experience and over this time our friendly team have worked with most brands of electrical appliances. 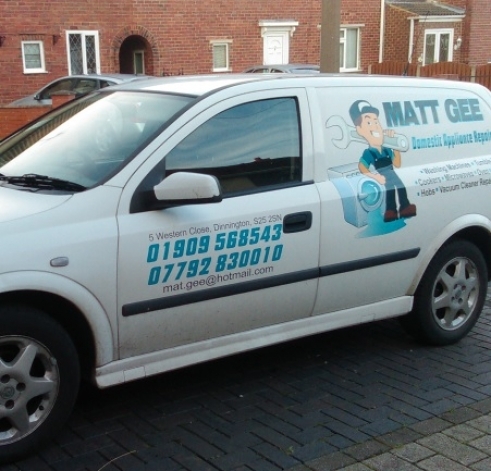 No matter if you are in need of some replacement parts or are looking for a reliable fault finding service that you can count on, the team here at Matt Gee are here to help. 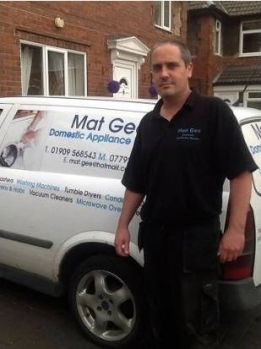 Our expertly trained team have many years of experience in providing our customers with the highest standards of tumble dryer repairs in a prompt and efficient manner. Our expertly trained engineers have the knowledge and skill to repair your ovens and cookers quickly and efficiently to have everything running as usual once again. Providing you with the reliable services of an expert engineer that you can feel confident will make your dishwasher as good as new.